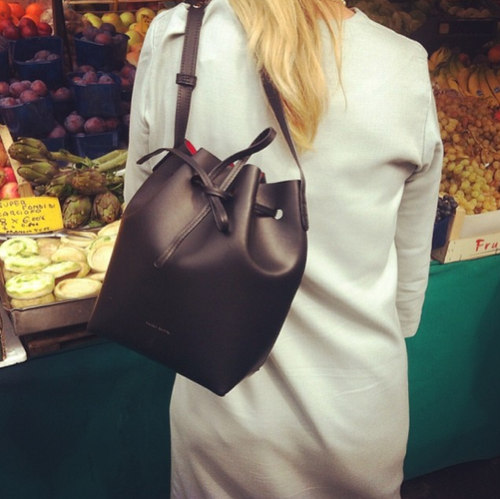 Is there anyone who isn’t lusting after a Mansur Gavriel bucket bag this season? I felt this cold coming on since the weekend. Today I’ll be drinking tea, eating soup, curling up in my comfies, catching up on Next Issue, and waiting for it to pass. Sometimes you have to take care of yourself.